Vonage has made its reputation as a residential VoIP provider to consumers. To a certain extent, of course, people use their consumer technology to do their jobs. This especially is true in the SMB sector, but it is a fact of life at all levels of business. One of the trends among primarily consumer-facing VoIP companies is to more aggressively go after business users. They are not so much changing their business model as broadening it. Microsoft’s acquisition of Skype is one high profile example of this trend. The idea is to marry Skype’s familiar and easy to use front end with the corporate expertise sophistication that Microsoft has built over the years. Vonage’s recent moves are another. During the past several months, the company has made external and internal waves aimed more fully embracing the attractive world that is opening up as the line between business and consumer use of telecommunications grows increasingly porous. Announcements since last autumn in three areas – acquisitions, product additions offers and patents – clearly suggest that the company is trying to move more fully into the business sector. On the acquisition front, Vonage announced in mid-March that it had agreed to acquire Simple Signal, a provider of unified communications-as-a-service (UCaaS). The deal closed this week. The press release announcing the $25.25 million deal highlighted the complementary nature of the two companies’ technology and the value of the channel and customer relationships Simple Signal will bring to Vonage. This actually was the second acquisition Vonage has recently made. In November, they acquired Telesphere. 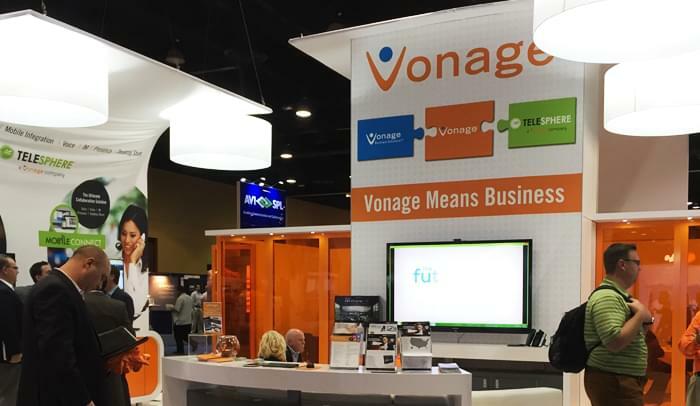 The $114 million deal is aimed at strengthening Vonage’s UCaaS position at the higher end of the SMB sector, according to the initial press release. The deal closed in mid-December. The new products, announced in mid-March, are VideoConnect and ChannelSphere. 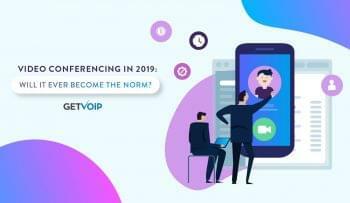 VideoConnect, according to the company’s press release, is a web-based, on-demand virtual meeting space for pre-scheduled or impromptu conferences. 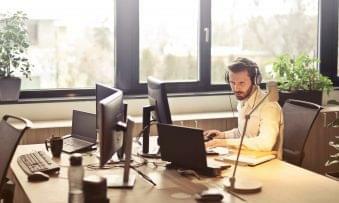 ChannelSphere is designed to let partners easily provide UC quotes to end users, including recommended hardware and software solutions, according to Vonage. Vonage has been particularly business on the patent front. The company says that it was awarded 20 patents last year. The tote board already is at 14 in 2015: Seven were announced in January and seven on the last day of March. Thirty-four patents cover a wide range of processes and procedures, of course. A look at the most recent seven suggests that the company indeed is aiming to enhance its offerings in the UC and UCaaS sector. Two of the patents (U.S. Pat. Numbers 8,989,759 and 8,989,359) respectively deal with automatically transitioning a call from one device to another when they come within range of each other and dynamic contact information updating. The middle two (Numbers 8,996,069 and 8,965,342) deal with push notifications and verifying phone number authenticity. The last three (Numbers 8,989,721, 8,958,785 and 8,934,882) deal with international roaming. Vonage has made a lot of noise with its consumer advertising, of course. Smart corporate shoppers should understand that the company, at the same time, is moving on several fronts to increase its share in the UCaaS sector.